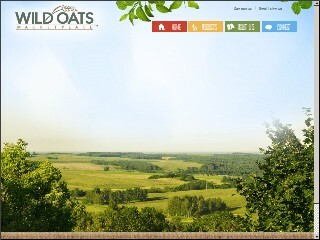 Description: Wild Oats Community Market is a business categorized under health & diet foods-retail, which is part of the larger category miscellaneous food stores. Wild Oats Community Market is located at the address 2103 Carlisle Boulevard Northeast, Albuquerque, NM 87110 in Albuquerque, New Mexico 87110-3809. The Manager is Alan Wentworht who can be contacted at (505)260-1366. Location & access map for "Wild Oats Community Market"